we cough 2 sailfish yesterday morning at only 7 miles offshore with our 36 footer boat named LosVinchi. Our captain and mate did a great job to make customers happy with pictures and at the end 1 of the fish was released. 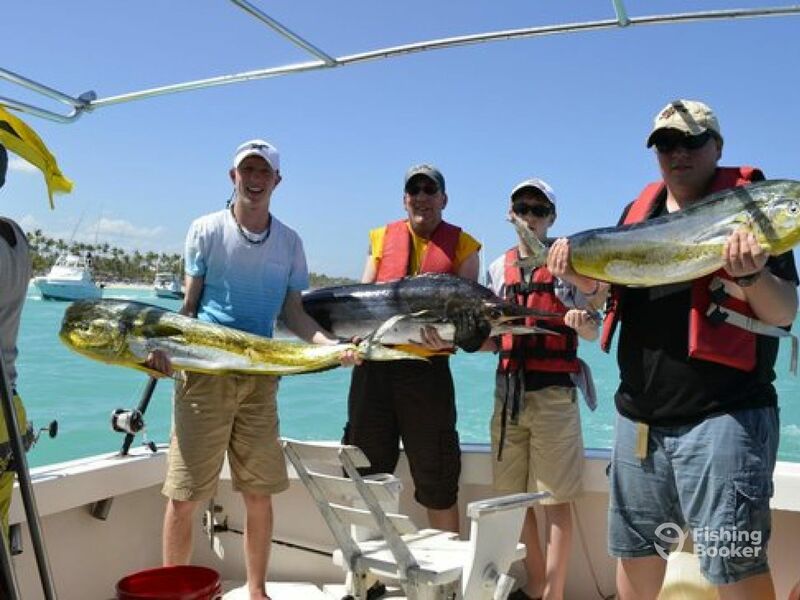 Dorados also were caught as normally catch at this period of the year.